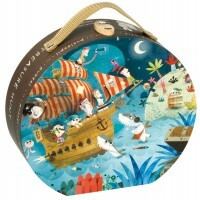 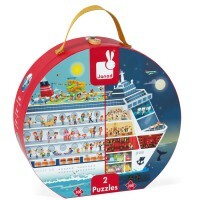 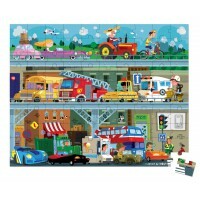 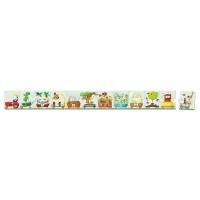 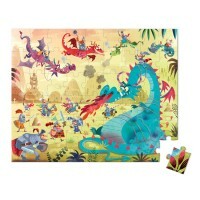 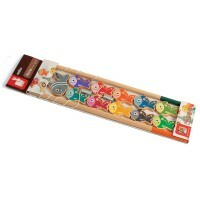 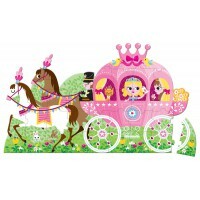 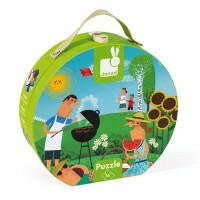 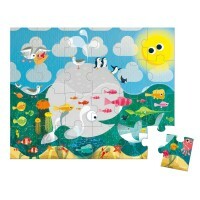 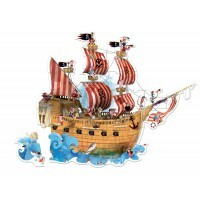 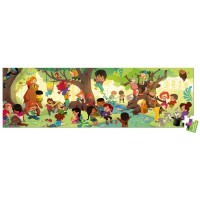 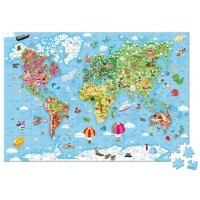 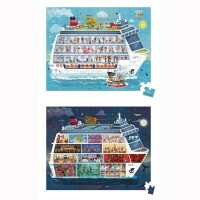 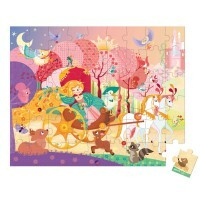 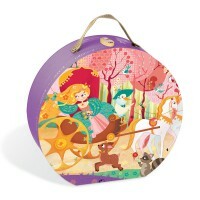 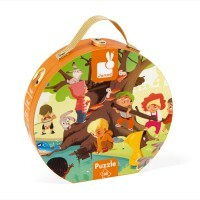 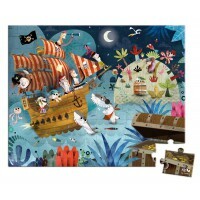 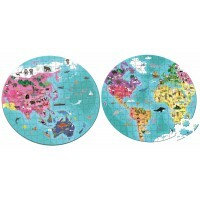 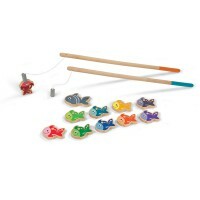 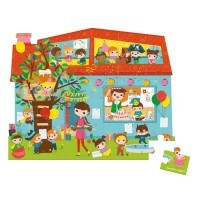 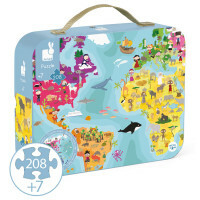 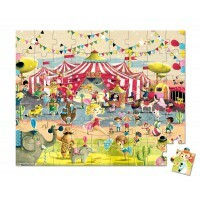 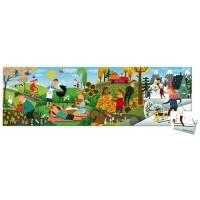 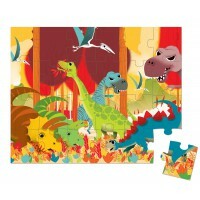 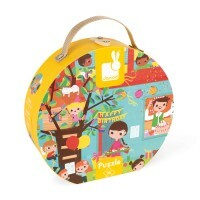 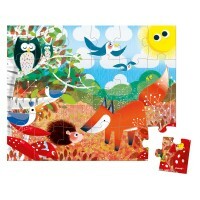 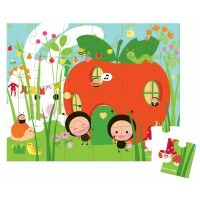 A 24 piece jigsaw to take you on an adventure in the ocean. 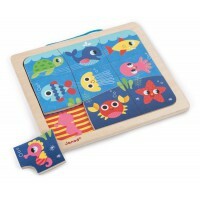 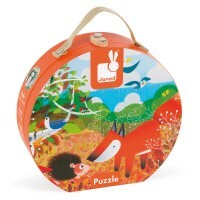 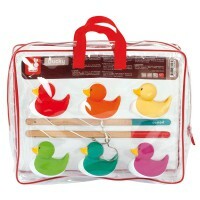 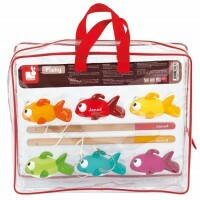 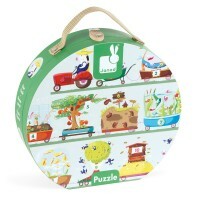 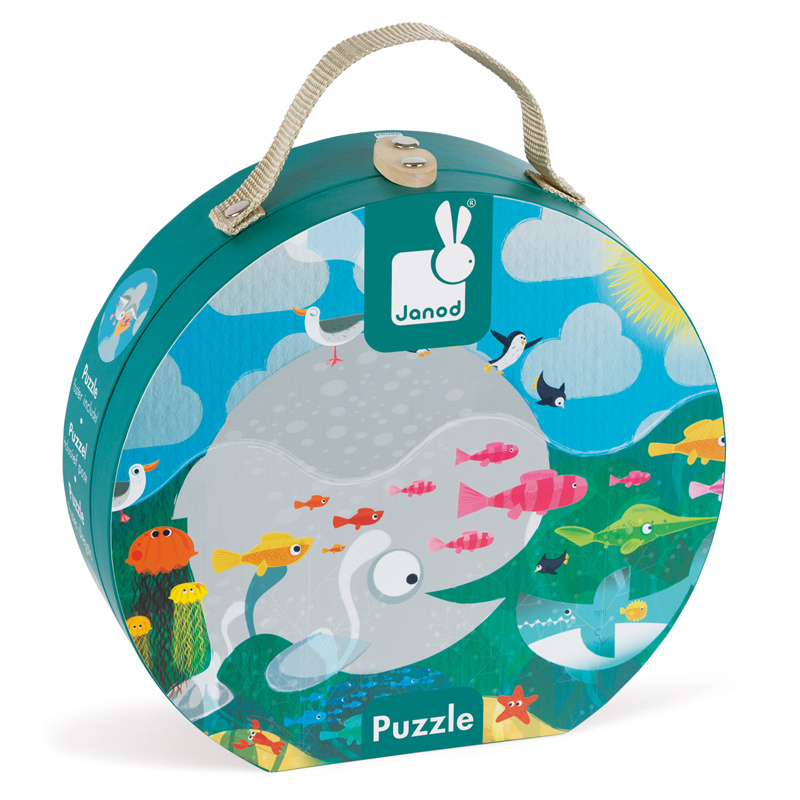 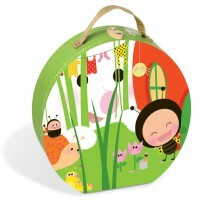 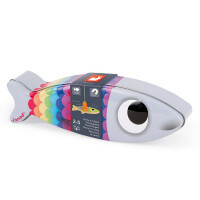 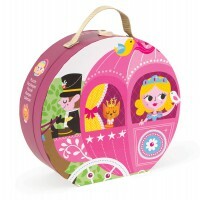 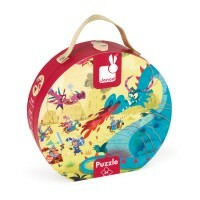 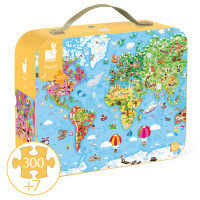 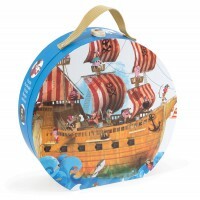 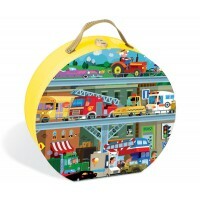 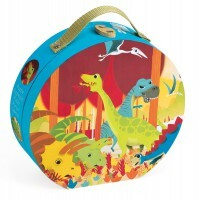 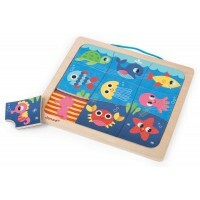 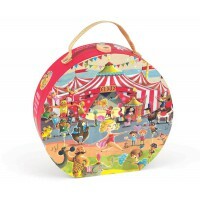 Made from sturdy card and presented in the classic Janod suitcase style, the Ocean suitcase puzzle will encourage dexterity and motor skills while the sea creatures will delight and entertain. 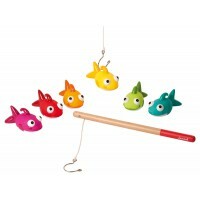 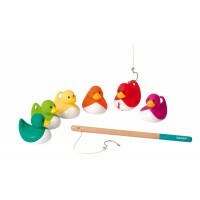 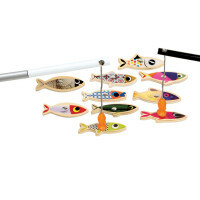 When you're finished you can count all the fish or see if you can figure out what they all are!